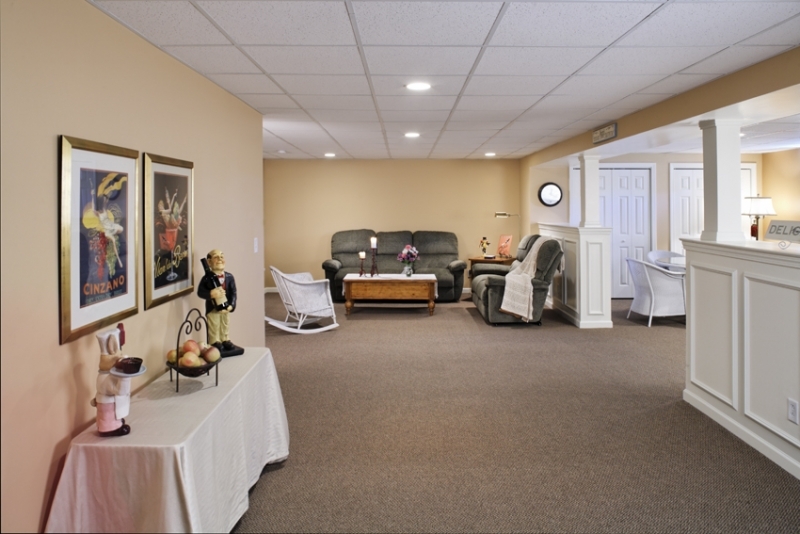 Finishing your basement is a great option, because it adds more usable space to your home. 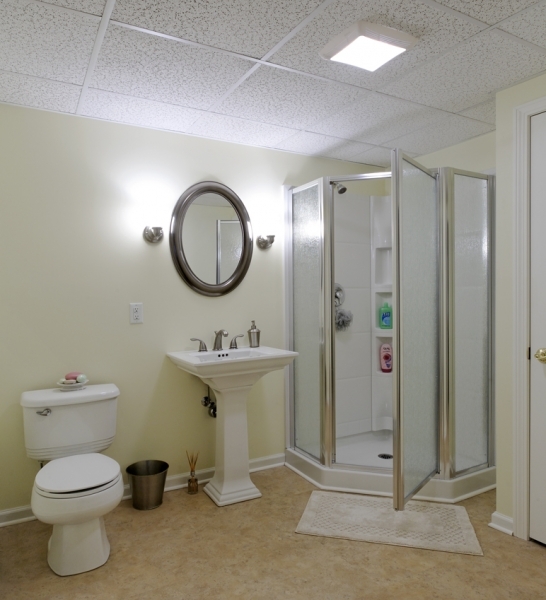 Instead of doing a major addition, you can simply walk down into your basement and do the renovations that it needs to practically double the space that you currently have. 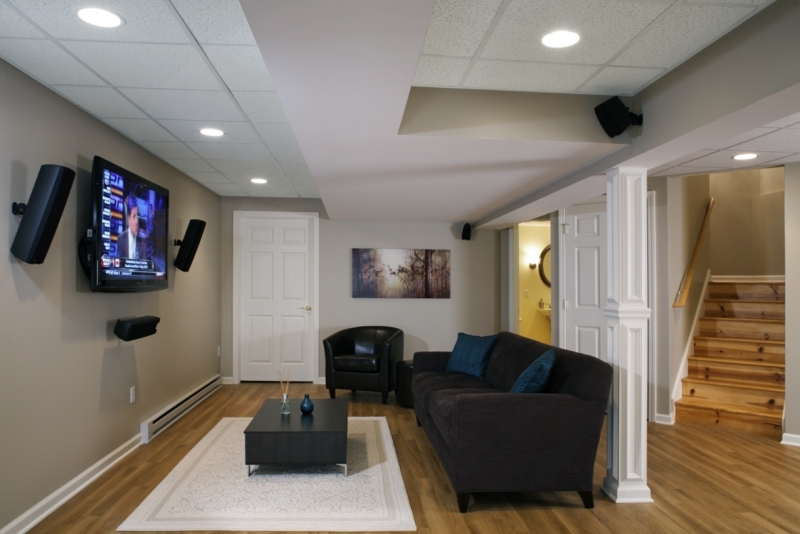 Once you finish your basement, you do not want everything ruined by moisture or water seeping inside. We urge you to check for areas where water leaks in and see if there are any pools of water before you begin your renovations. Some towns, cities, and states require you to get a permit before you can begin any major renovations. Therefore, we urge you to find out the requirements for your area, because if you do the work without a necessary permit, you may need to tear it all apart. Even though you make sure that there is no water entering your basement, you will still want to add a vapor barrier to the walls and floor. This will ensure that water stays out of your basement in the future and protects the rest of the materials that you are using. 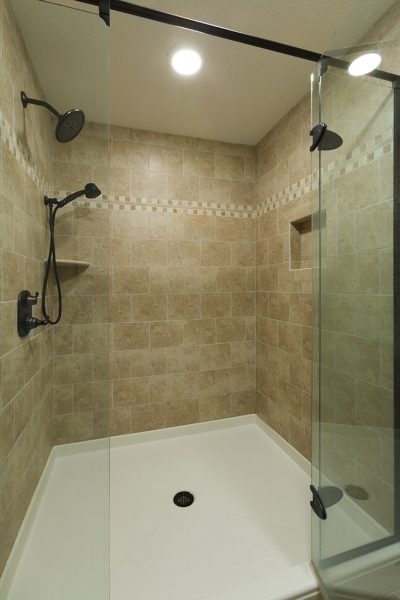 Another way to keep moisture and water off materials is to utilize offset spaces. These spaces are created by adding thin pieces of wood or metal onto the outside wall and then placing the drywall on top of those. 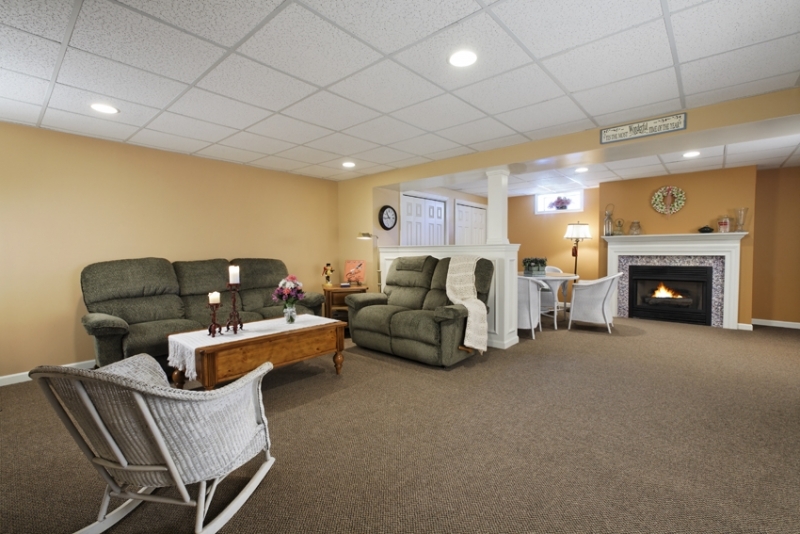 Basements can get cold, and while that can be good during the summer months, it is not so great during the winter. We recommend adding insulation as you are refinishing your basement, as it will keep the cold and moisture out. You can purchase insulation with a vapor barrier on both sides or you can choose spray insulation instead. There are a lot of pipes and vents along the ceiling of basements, and you never know when you might need to access any of them. Installing drop ceilings will allow you to get to these items easier without needing to cut holes in your brand-new ceilings. The floors in a basement can get really cold, which is why we also recommend installing baseboard heaters. However, you may want to consider installing heated floors instead, because they will keep your floors at a more constant temperature. You may be tempted to finish off the space where your furnace, hot water tank, and other household items are located, but we urge you to leave it alone. There are always specific requirements for these spaces and you may need access to this area in the future. That access could be limited if you add walls or other barriers to this space. 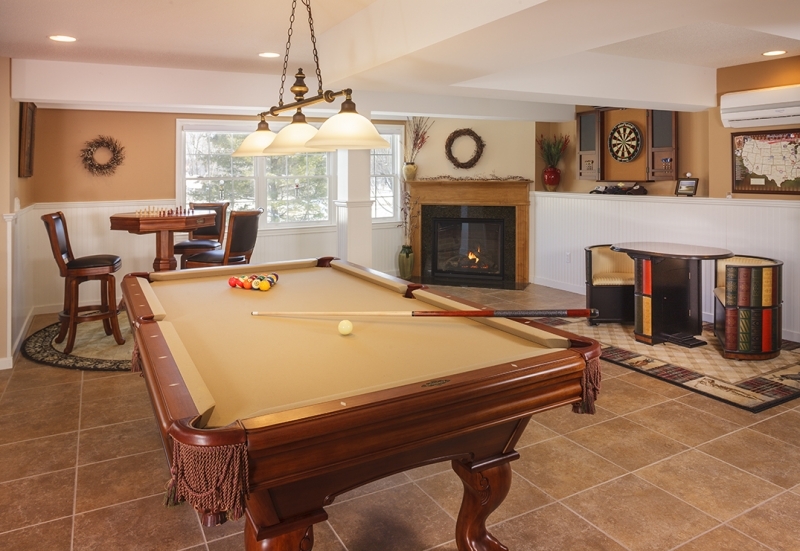 As long as you keep these eight things in mind when you are refinishing your basement, you will find that you have a space that you can love for a long time.